Thank You From Us All…! 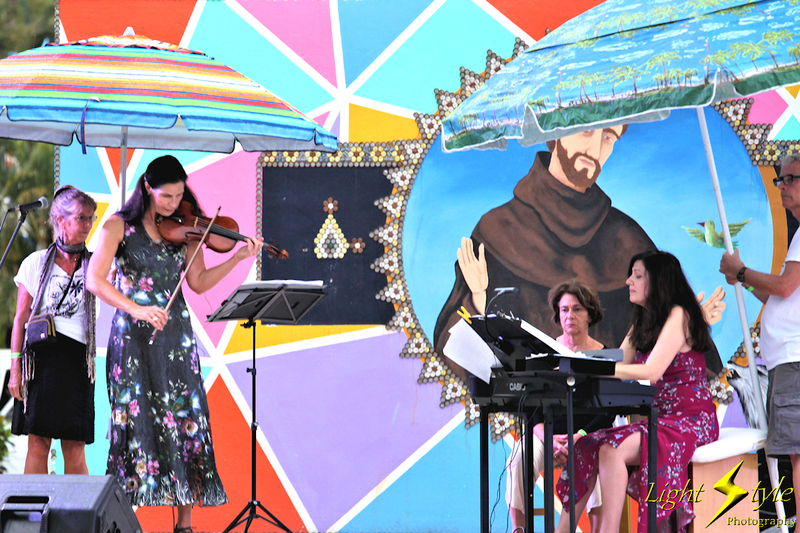 Thank you to all involved in making the 2019 San Pancho Music Festival another success! We can’t wait to celebrate the 20th anniversary next year. Mark your calendars for February 28th, 29th and March 1st, 2020! The generous support of donors, the residents that open their homes, the hours spent by our volunteers, and the musicians who grace our stages, are what make this event possible. 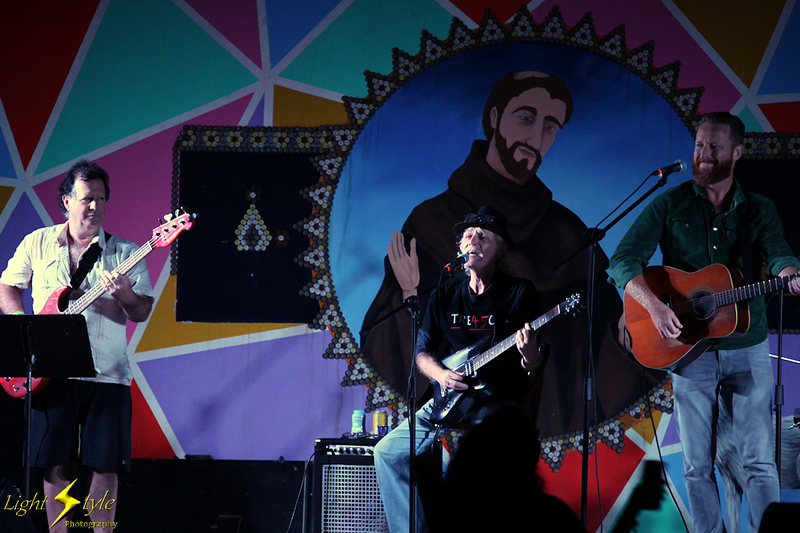 Thank you to Alberto Gonzalez, Chris Parsons, Andy Crawford and Carlos Gonzalez for their efforts in organizing everything needed for the Festival, and to Layne Moon for her great graphic designs. 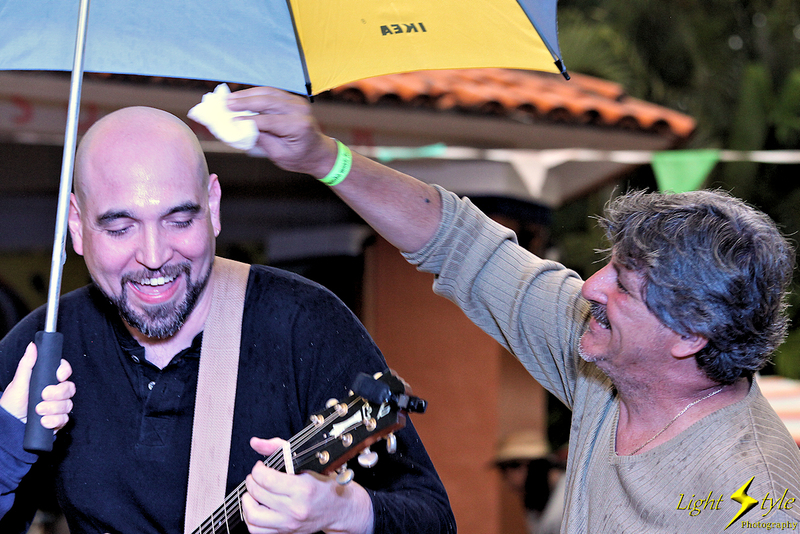 An extra special thank you to Chas Eller for his nine years of programming, coordination and the inspiration he has given to the San Pancho Music Festival. Thank you for taking us to new levels! 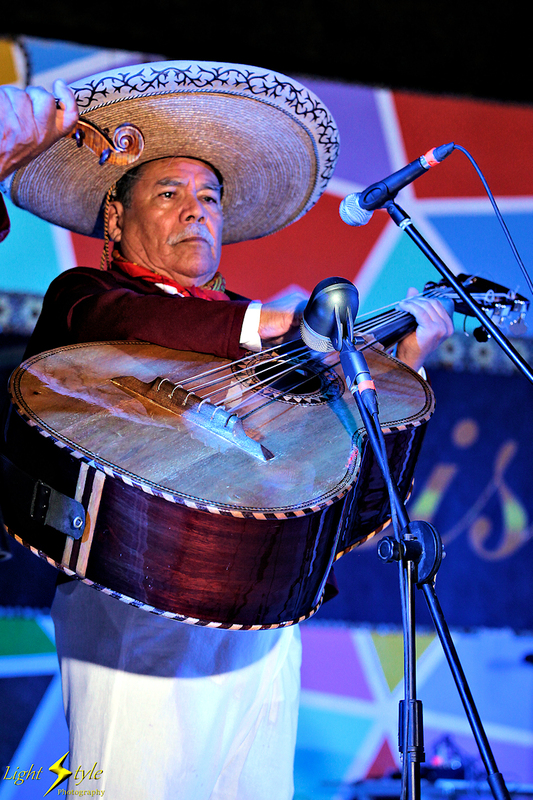 If you would still like to make your tax deductible donation to the San Pancho Music Festival, visit this page by clicking here and follow the links to PayPal: PayPal donation to the Music Festival. ¡Muchisimas gracias y hasta pronto! We look forward to seeing you next year at our 20th Anniversary… so mark your calendars for these dates! For the latest news and updates to the performance schedules, register on the Festival’s email subscription service by selecting the option located to the right of your screen.